In June of 1983 Jim Byron and Ron Christie opened Patterson Auto Body, Inc. The original location was three miles north of their present location. In October of 1983 the business was relocated to the intersection of Route 22 and Haviland Hollow Road in Patterson, where they continue to conduct business to this day. 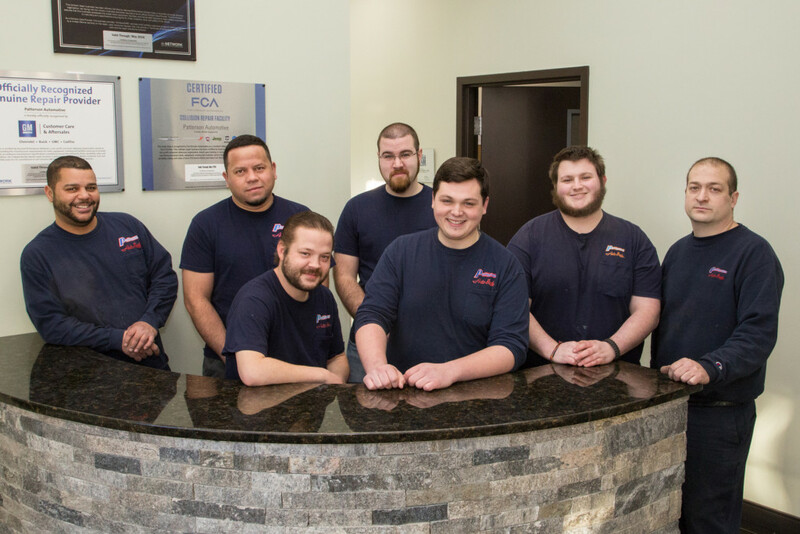 "The goal of this shop is to produce high quality repairs that will return your vehicle back to pre-collision condition while maintaining the structural integrity originally built by the manufacturer. The operation of this shop shall be maintained so as to promote pleasant working conditions for and a team spirit effort among all employees. The customer will be treated with the utmost courtesy at all times by all employees, for without the customer there is no business and without the business there are no jobs!" 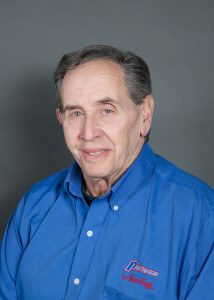 As co-owner, Jim has been in the industry since 1979 and is a NYS licensed independent appraiser. He also oversees the shop, estimations, insurance contacts, supplements and final billing. 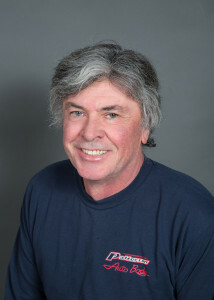 As co-owner, Ron has been in the industry since 1979. He handles the production employees, parts department, estimating and insurance contact. 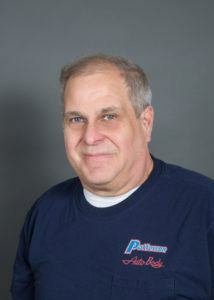 Fred was the first to be certified in Putnam County by New York State ATTP (Automotive Technician's Training Program). This will allow him to do emission testing and repairs when the program comes to Putnam County. Fred is a licensed safety inspector, is certified in hybrid repair, air conditioning repair, and holds many other certifications. He has been in the industry since 1975. Penny has been in the industry since 1987. She has a degree in business administration and marketing. She handles bookkeeping, advertising, government filings and general office duties. 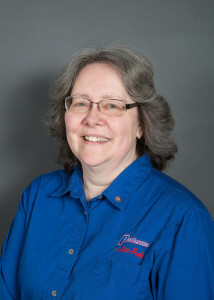 Penny is also a member of the National Car Care Council's Women's Board and member of the collision industry’s WIN (Women in Industry Network). 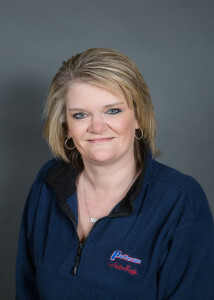 Michelle has been in the industry since 1997 and handles all customer and insurance contacts. 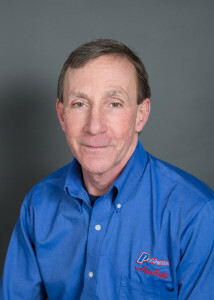 Rich is a licensed appraiser in NY & CT and has been in the industry since 1985. 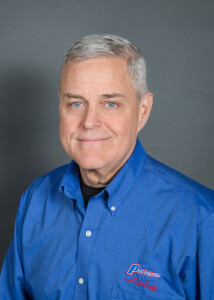 Rich has been in Automobile Industry since 1975. 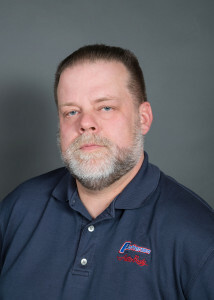 Michael is one of our Customer Service Advisors and has been in the industry since 1998. Sean is one of our Customer Service Advisors. 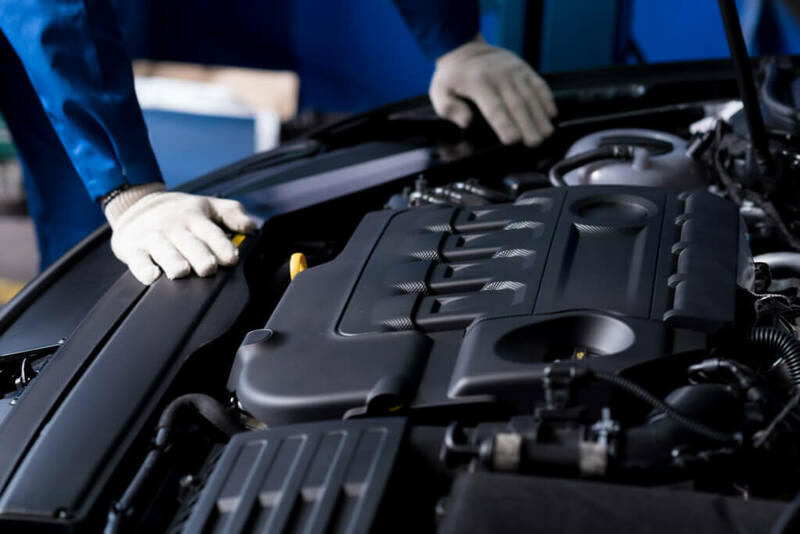 Receive Exclusive Specials, News, Car Care Tips and Receive $10 OFF* your next Service Visit at Patterson Auto Body.